Easily transplanted, easy to grow. Fertilize in spring with an all purpose fertilizer before new growth begins. 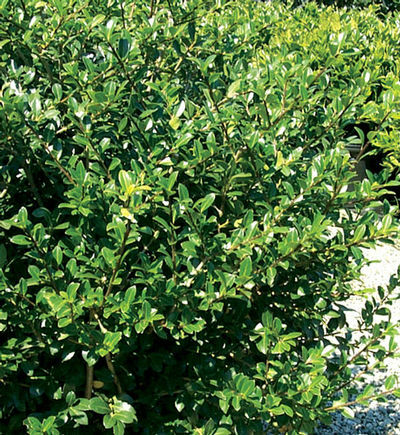 Spacing of 3 to 4 feet is recommended for a formal hedge. Click on the "About Us' tab to find planting instructions.